Like every piece of technology in our lives, TVs in 2018 are becoming smarter. Sure, there are still a lot of consumers who use their TV the same way they always have. However, with more and more embracing streaming services like Netflix, Stan and Amazon Prime Video, TVs have had to adapt. For better or worse, the term ‘Smart TV’ is a pretty broad and vague one. 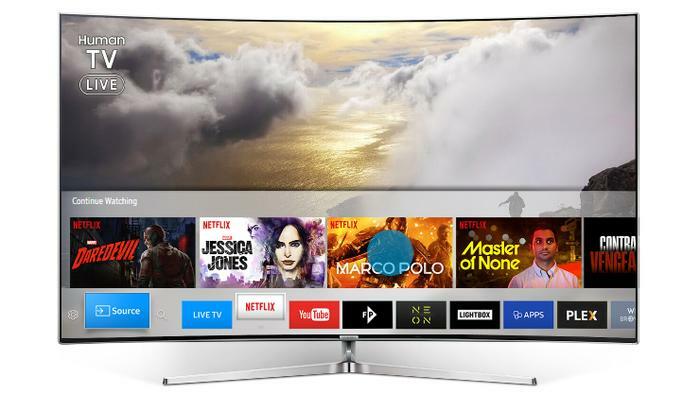 Basically, when we’re talking about smart TVs, we’re talking about TVs that can be connected to the internet, access streaming media services like Netflix and even run certain kinds of applications. 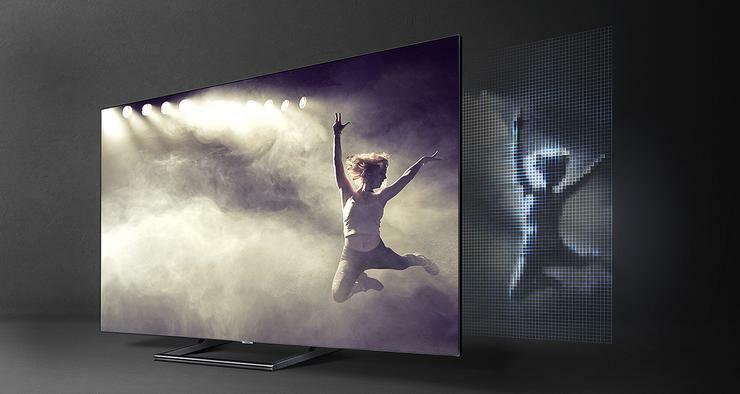 If you’ve tried to buy a TV in recent years, you may notice that that most modern TVs from brands like Panasonic, LG, Sony, Samsung and Hisense usually fit into this mould. That’s because these days, smart TVs aren’t really a gimmick anymore. They’re more-or-less the norm, even if the nature of their implementation can vary greatly between brands. B) TVs that support limited integration with smart home ecosystems like IFTTT and Samsung’s SmartThings. Those are still totally a thing, for two reasons. The first is that while all the major name-brands are touting smart TV integration as a selling point, there are plenty of less-well known brands that consumers buy from for value-specific reasons. Not bothering to put any smarts inside a TV can help these brands hit lower price-points that a lot of smarter TVs don’t. The Bauhn TVs that ALDI sell during their regular flash-sales are a good example of this. 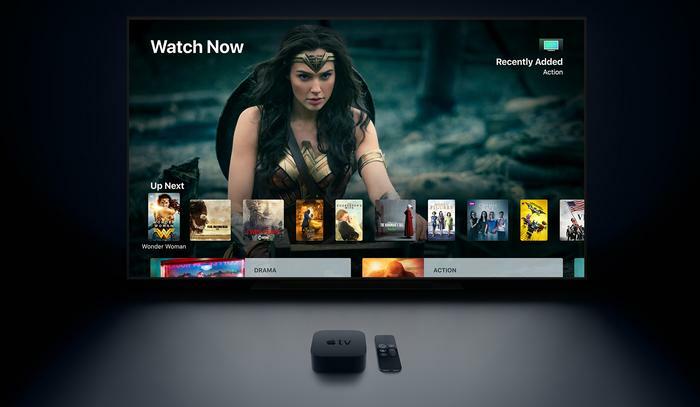 The second reason is that both streaming accessories like the Google Chromecast and Amazon Fire Stick and media hub products like the Telstra TV and Apple TV 4K have made the process of adding smarts to a “dumb” TV really easy. 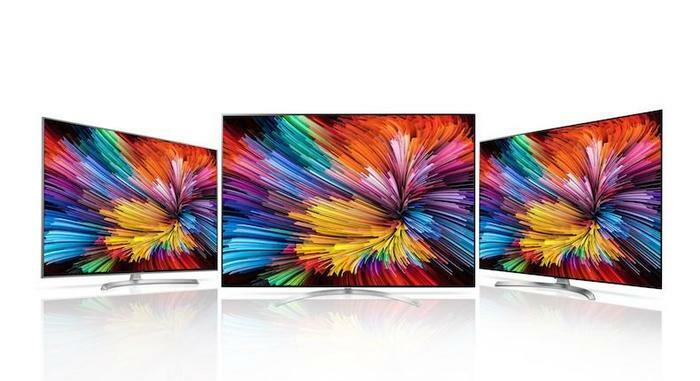 When a lot of customers opt to use these products over the smart TV interfaces featured in existing top-of-the-line TVs, it’s not hard to imagine why others are happy to just buy a big, cheap 4K panel and let something else do the thinking. What kind of smart TVs are there? There are a number of different smart TV operating systems out there. 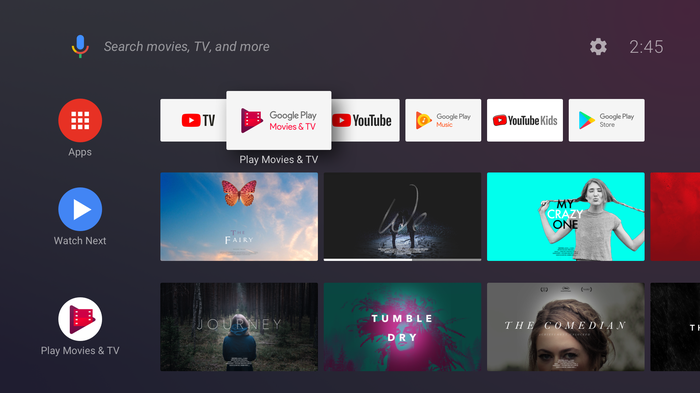 Most are brand-specific or proprietary in nature, but there is a bit of crossover through Google’s Android TV platform. This was originally based on an old version of the Firefox OS. 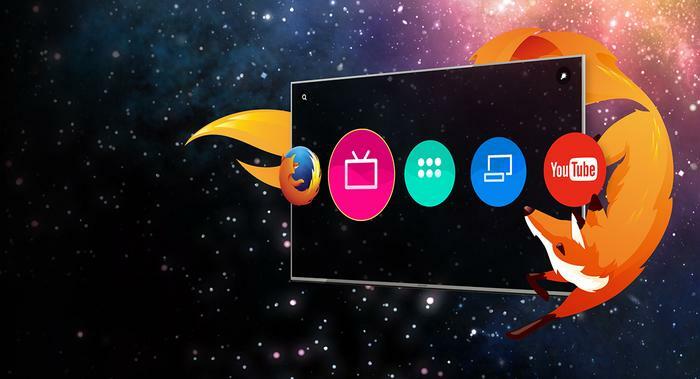 However, since Mozilla abandoned the project, Panasonic have worked to grow the platform into its own thing. Now up to Version 3.0, this smart TV interface should support most major streaming platforms, including Netflix, YouTube, Amazon, Big Pond, ABC iview, SBS on demand and Freeview Plus. 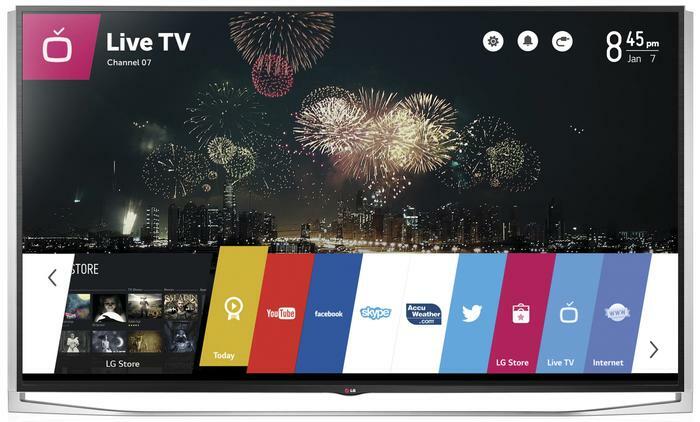 WebOS is the operating system used by LG for its smart TVs. It’s primarily been designed to be used with the company’s Magic Remote. However, in 2018, WebOS is also gaining support for voice control via LG’s ThinQ natural language processing platform. The company also say that full-blown Alexa and Google Assistant support is coming to Australian WebOS users later in 2018. Out of the box, this smart TV interface supports most major streaming platforms, including Netflix, Stan, BigPond Movies, Google Play Movies, 9Now, Amazon Prime Video, Eros Now, Youtube, YuppTV, ABC iView, SBS OnDemand, MLB.TV and WOW TV. Additional streaming apps are available via the WebOS app store. 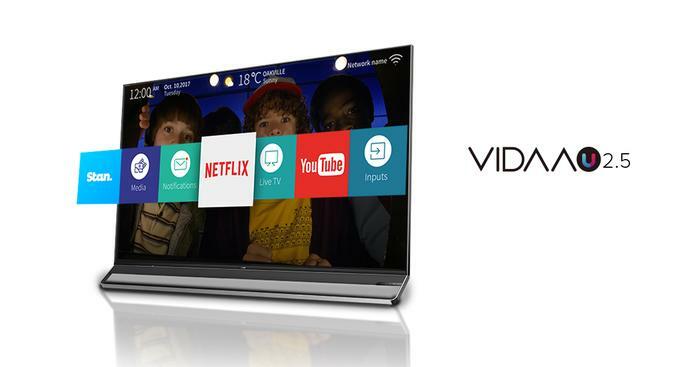 Courtesy of a recent software update, Hisense say the new VIDAA U 2.5 boasts improved boot times and channel switching response, as well as a new mobile application, available on both Android and iOS devices, that acts as a virtual on-screen remote to allow customisation of favourite Apps, channels and inputs. VIDAA U 2.5 should support most major streaming platforms like Netflix and Stan. However, when approached by PC World, Hisense told us that the complete round-up of apps for Australia is still being determined and declined to give us any specifics. Within Australia, Sony, TCL and Sharp all use Android TV. Tizen is the open source, Linux-based operating system that Samsung use for their TVs (and their fitness band products). The company’s Smart Hub interface allows users to easily browse and navigate services without interrupting the content they’re currently watch. It also supports deep-search and easy screen-sharing from a compatible Samsung phone or tablet. Samsung’s Tizen-powered interface supports most major streaming platforms, including Netflix, Stan, Amazon Prime Video, Google Play Movies and catch-up apps such as 9Now, ABC iView and 7plus. Samsung have also modified Tizen to easily integrate with other compatible Samsung SmartThings products and will eventually be able to speak to the company’s Bixby smart assistant.